New York federal judge Shira Scheindlin recently ordered the Bureau of Prisons to transfer Russian arms dealer Viktor Bout out of solitary confinement and into the general population (h/t Solitary Watch). This book uses the landmark case Jones v. North Carolina Prisoners’ Labor Union to examine the strategies of prison inmates using race and radicalism to inspire the formation of an inmate labor union. It thus rekindles the debate over the triumphs and troubles associated with the use of Black Power as a platform for influencing legal policy and effecting change for inmates. While the ideology of the prison rights movement was complex, it rested on the underlying principle that the right to organize, and engage in political dissidence, was not only a First Amendment right guaranteed to free blacks, but one that should be explicitly guaranteed to captive blacks—a point too often overlooked in previous analyses. 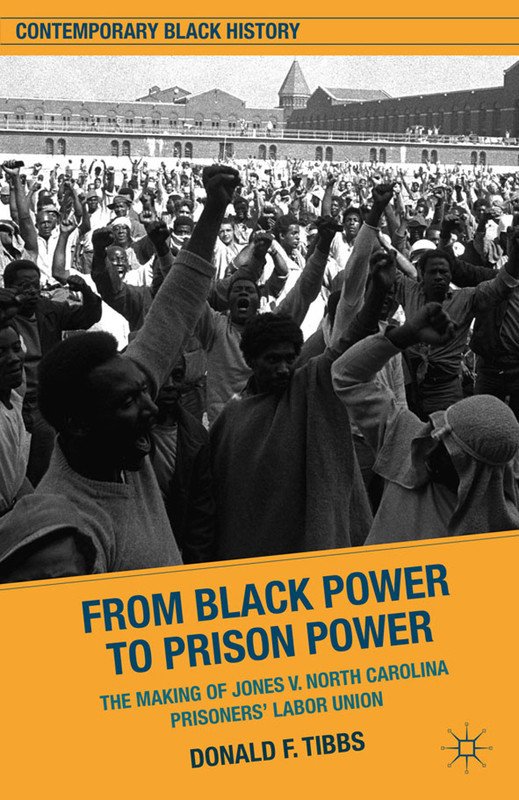 Ultimately, this seminal case study not only illuminates the history of Black Power but that of the broader prisoners’ rights movement as well. Prisoners’ rights to unionize last came up on this blog during the Georgia prison strike (?) of 2010. You can read the full Jones opinion here.